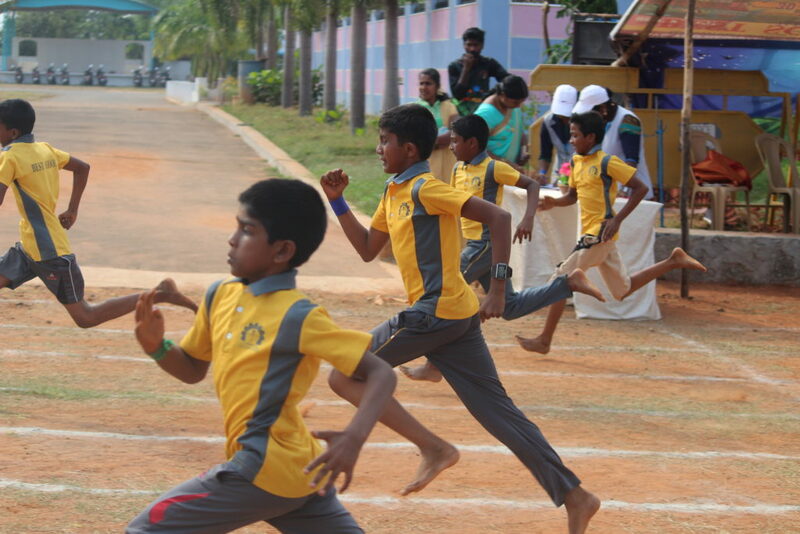 Sports and Games have been an integral part of school life as mind and body are inseparable. Sports and Games not only enliven and refresh the body, they also activate and boost the performance of the mind and at the same time play a great role in disciplining the whole person. Physical education, Physical fitness, regular activity maintains students to develop their muscular strength, Stamina to the optimum level. Sports help to inculcate discipline, self confidence, and team spirit, sense of belonging, pride, achievement and self esteem. Sport teaches that victory and defeat is an ongoing process.